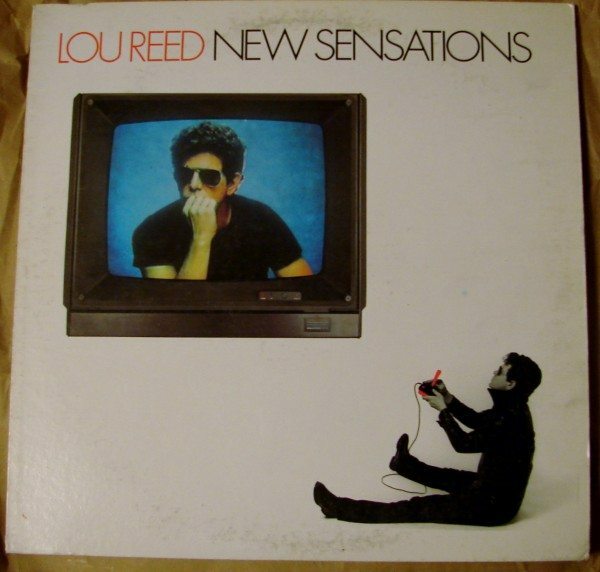 When Lou Reed died late last year, I confessed that I did not own any of his albums on vinyl, but I’ve since rectified that gap in my collection with the recent purchase of New Sensations. 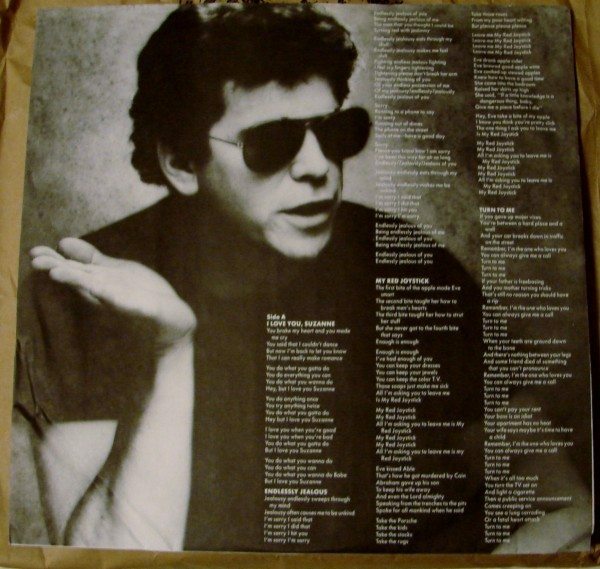 From 1984, New Sensations has one of my All-Time Favorite Songs, “I Love You, Suzanne.” With the opening line, “You broke my heart and you made me cry,” Reed sets the tone for what is essentially an unwilling break-up record. As characters and stories go, New Sensations is a good one, and what is interesting about the album as a whole is how upbeat it sounds, despite its subject matter. It is a man trying to move on and trying to feel better, and the title track is beautifully written. Tuinal is a sedative barbiturate manufactured since the late 1940s, though it became recreationally popular from the ’60s through the ’80s. Considering the musical time in which Reed came up, it’s the perfect reference. 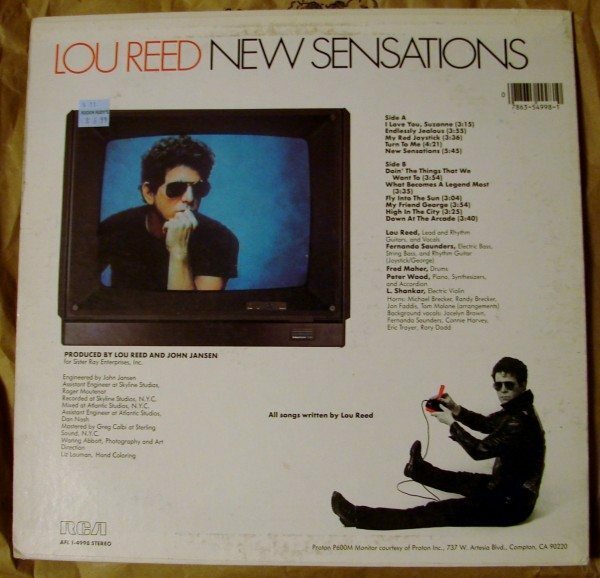 New Sensations is an excellent start to my Lou Reed vinyl collection, and may I add to it with little difficulty.